October is not usually kind to stocks but these 20 have consistently traded higher during the month. NEW YORK (TheStreet) -- Historically, October is not the best month for stocks. Just consider the fact that the market's two big crashes -- in 1929 and 1987 -- happened during the month. Still, there are individual stocks that buck the trend. Bespoke Premium, a research service by Bespoke Investment Group, has put together a list of 20 stocks in the S&P 500 that have "consistently traded up" during October. These stocks have "averaged a gain of more than 3% during the month and have seen positive returns at least 80% of the time," Bespoke says. While one-fifth of the list is from the technology sector, the biggest group represented is -- surprise -- financial services. Of course, past performance is no guarantee that these stocks will do well this month. But as Bespoke says, "These stocks have a demonstrated track record of finishing the month in positive territory." Click through to see which companies made the list. 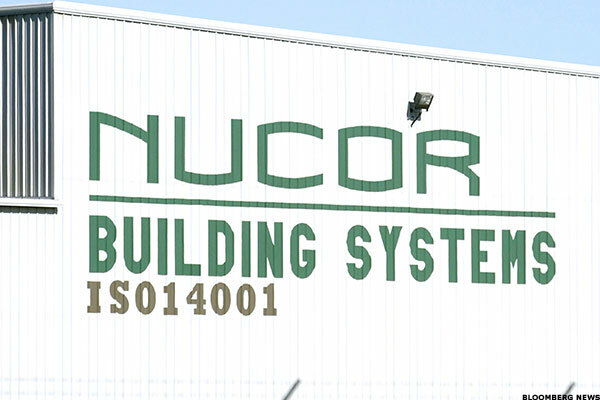 Steel manufacturer Nucor (NUE - Get Report) had an average October return of 3.35% over the past 10 years. Investment management company T. Rowe Price (TROW - Get Report) had an average October return of 3.54% over the past 10 years. 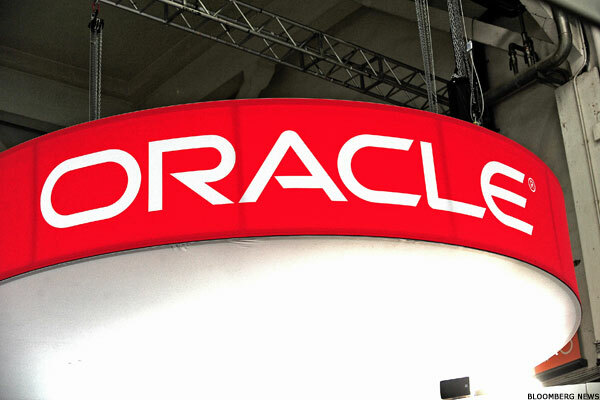 Software and services company Oracle (ORCL - Get Report) had an average October return of 3.55% over the past 10 years. 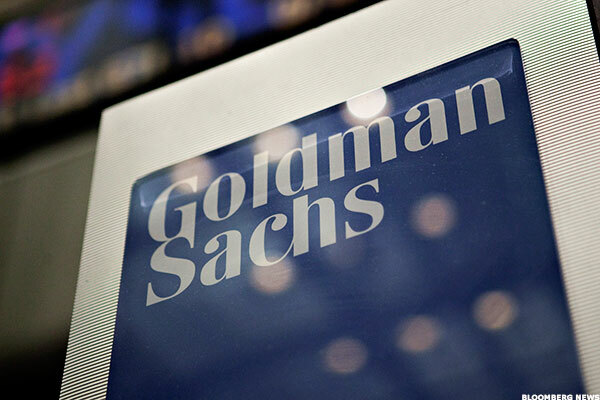 Investment firm Goldman Sachs (GS - Get Report) had an average October return of 3.72% over the past 10 years. 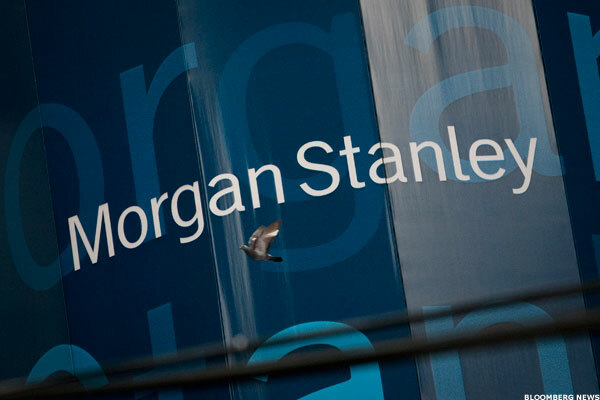 Morgan Stanley (MS - Get Report) had an average October return of 3.78% over the past 10 years. Expeditors International (EXPD - Get Report) , a global logistics company, had an average October return of 3.88% over the past 10 years. 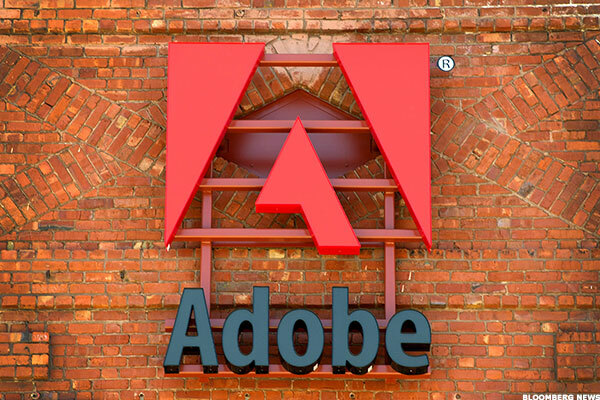 Software company Adobe Systems (ADBE - Get Report) had an average October return of 3.89% over the past 10 years. Property and casualty insurer ACE (ACE had an average October return of 3.95% over the past 10 years. Travelers (TRV - Get Report) , also a property and casualty insurance company, had an average October return of 4.25% over the past 10 years. 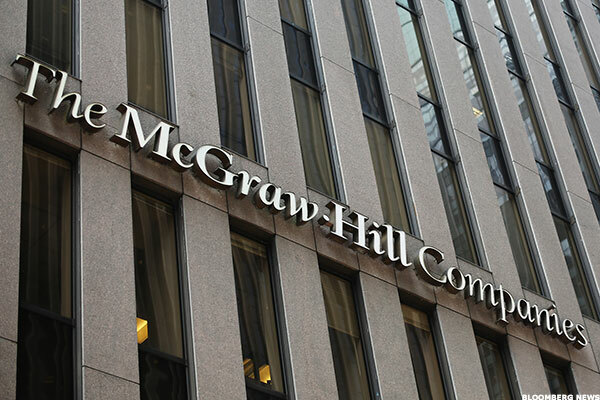 McGraw Hill Financial (MHFI , a financial data and research company, had an average October return of 4.35% over the past 10 years. 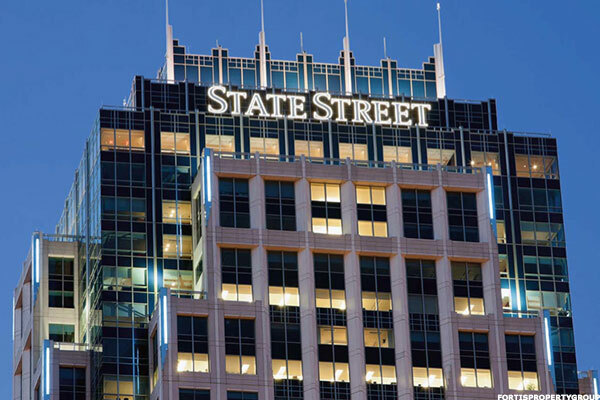 State Street (STT - Get Report) , institutional asset manager and custody bank, had an average October return of 4.36% over the past 10 years. Ryder System (R - Get Report) , a fleet management and supply chain solution company, had an average October return of 5.36% over the past 10 years. 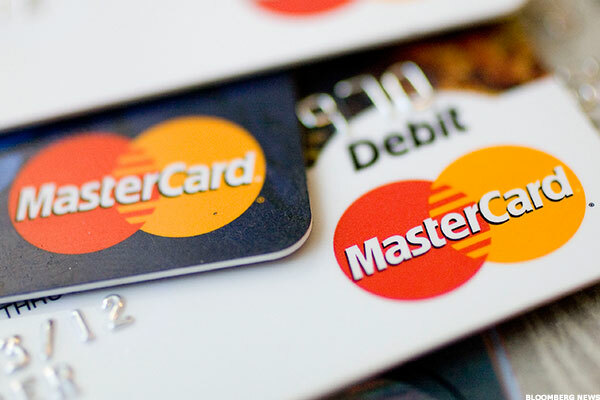 Credit card company MasterCard (MA - Get Report) had an average October return of 6.34% over the past 10 years. 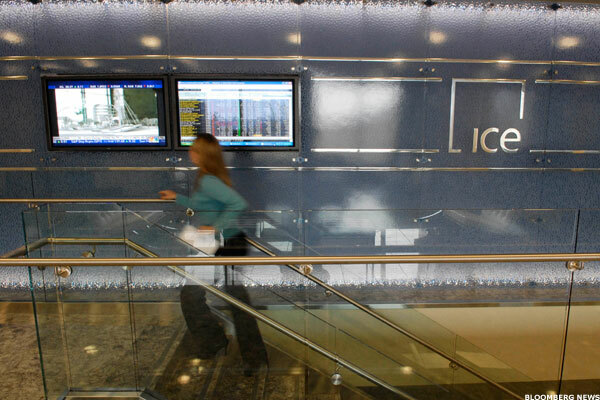 Intercontinental Exchange (ICE - Get Report) , the owner of the New York Stock Exchange among other exchanges and clearing houses, had an average October return of 7.84% over the past 10 years. 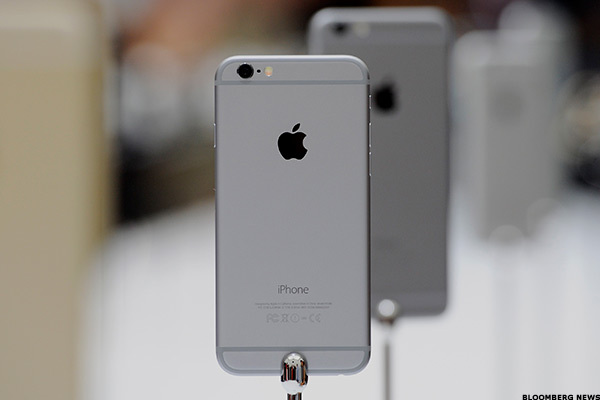 Apple (AAPL - Get Report) , the maker of the iPhone 6 and iPad, among other devices, had an average October return of 7.92% over the past 10 years. Nasdaq OMX (NDAQ - Get Report) , owner of the Nasdaq Stock Market, had an average October return of 8.38% over the past 10 years. Coal mining company Peabody Energy (BTU - Get Report) had an average October return of 8.75% over the past 10 years. Southwestern Energy (SWN - Get Report) , a natural gas and oil company, had an average October return of 9.91% over the past 10 years. 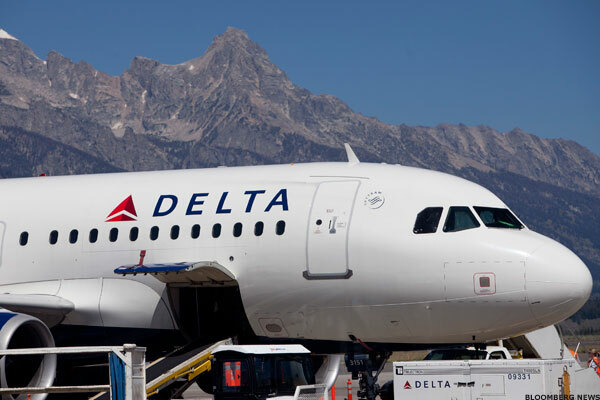 Atlanta-based airline Delta Airlines (DAL - Get Report) had an average October return of 13.26% over the past 10 years. 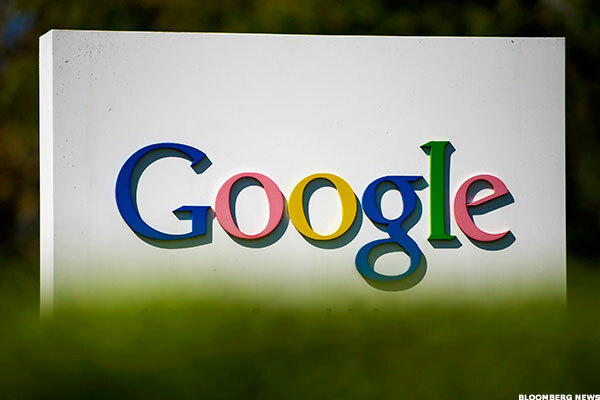 Internet giant Google (GOOGL - Get Report) had an average October return of 14.53% over the past 10 years.